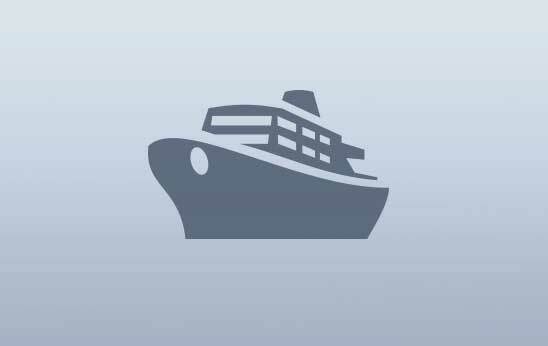 Northern Ireland is easily accessible from the United States with United Airlines providing year round direct flights to Belfast International Airport from New York’s Newark Airport (Flying time: 7 hours). 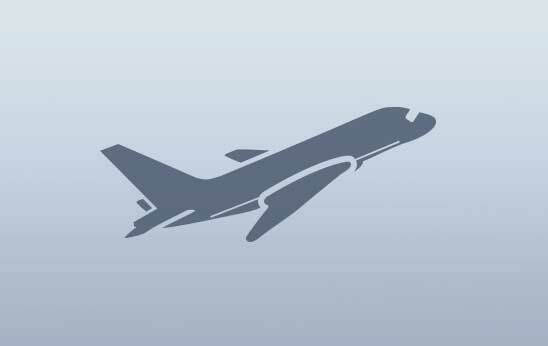 Belfast International Airport is approximately 18 miles from the center of Belfast. 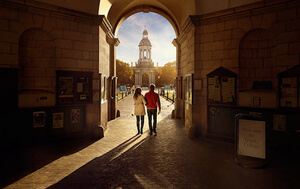 Belfast is also easily accessible from Dublin via domestic flights or car with Dublin Airport approximately 100 miles from Belfast city center (1hr 45 min driving time). 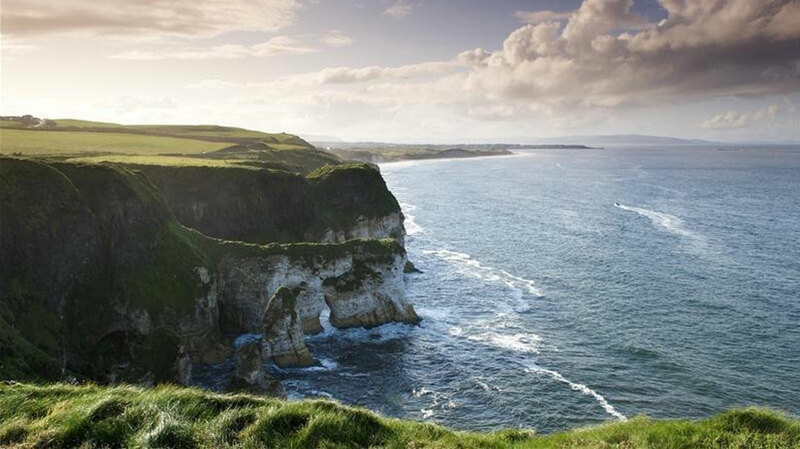 The Causeway Coastal Route between the cities of Belfast and Derry~Londonderry is a kaleidoscope of natural landscapes, imposing cliffs, bubbling mountain streams and gushing waterfalls. 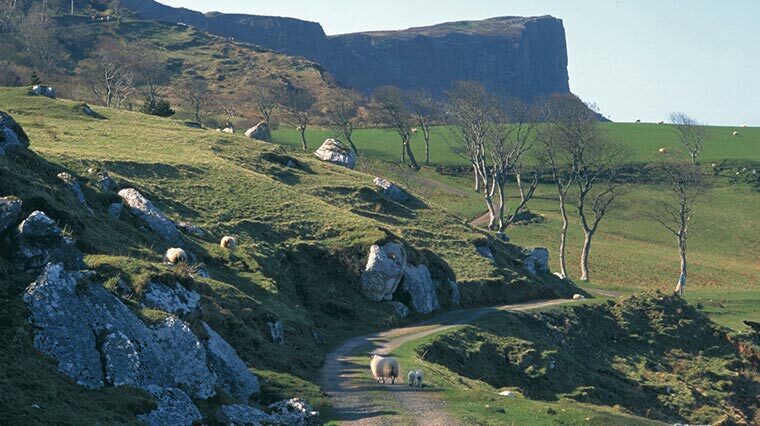 The route starts in Belfast and will take you through the gorgeous Glens of Antrim towards the famous Giant’s Causeway. Along the way the route brings out the big guns: the 12th-century Carrickfergus Castle in Antrim is one of the oldest in Northern Ireland, while the magnificent Mussenden Temple stands at the edge of a sheer drop overlooking Downhill Strand. 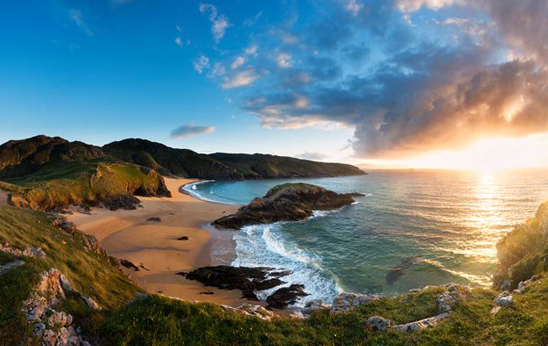 Downhill Beach stretches to 11km, where you can enjoy a spot of waterskiing or just soak in the views of three separate counties (Donegal, Antrim and Derry~Londonderry). Of course, your highlight will be the odyssey that is the Giant’s Causeway, 40,000 basalt columns jutting out into the ocean. 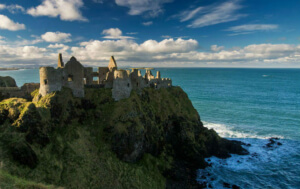 The romantic remains of Dunluce Castle lie teetering on a cragged headland. This 14th-century stronghold was abandoned in 1641 after part of the kitchen collapsed into the sea during a storm. In the adjoining graveyard are victims of the crashing Atlantic: buried sailors from wrecks like the Girona, while treasures recovered from the ship can be seen at the Ulster museum in Belfast. Small wonder this place is said to have inspired C.S. Lewis to create Cair Paravel in The Chronicles of Narnia. It’s the very definition of “epic”. The enigmatic basalt columns of the Giant’s Causeway undoubtedly stand as the smoky gem of the Causeway Coastal Route – but they are just one sparkler in a lustrous crown of spectacular, scenic-studded coastline. The road traverses bridges, arches and hairpin turns, passing sheer cliff coves, deserted white strands and otherworldly rock formations. These rocks have wrecked ships; those cliffs nurture rare fauna; the beaches stretch for miles and those rugged turns are by ancient volcanic design. This route is a lesson in history, heritage, geology and biology, but above all, in the astounding power of nature’s creation. Stretching between the two spirited cities of Belfast and Derry~Londonderry, it’s not a great distance, but it’s a journey to be savoured. 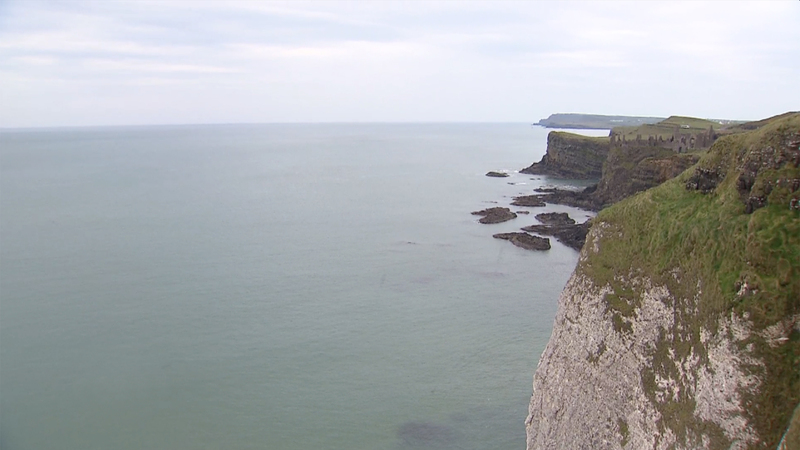 In fact, there are so many fantastical landscapes along this Northern Ireland route that several places have been chosen as filming locations for the smash-hit HBO series Game of Thrones. 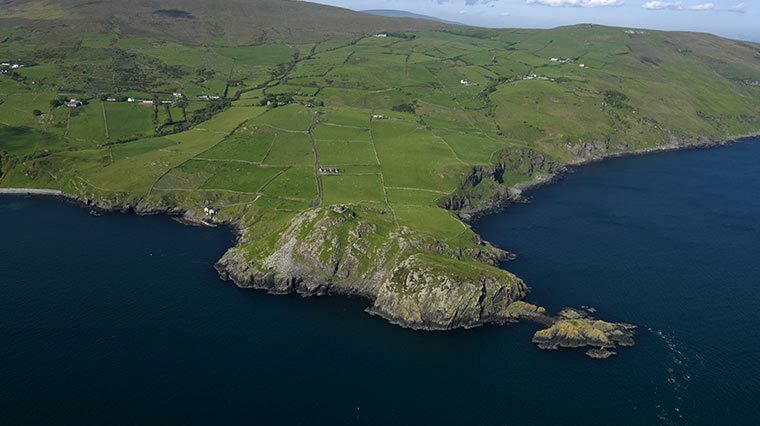 On a coastline that unleashes incredible panoramas at every turn, Torr Head is a standout. Weave along this rugged jut of land, and as the raging waters crash below, gaze out onto Scotland’s Mull of Kintyre. History hits you full on, with the ruins of 6th-century stone fort Altagore Cashel taking you back to simpler times. The signposted scenic route sees the trail snake precariously around steep slopes between Fair Head, Murlough Bay and Torr Head. Heart thumping, knees quaking, blood rushing: Carrick-a-Rede rope bridge is a swaying little bridge that hovers almost 100 feet over a dramatic chasm. If you’ve made it along the cliff-top walk, the bridge is the only thing between you and the churning Atlantic waves below – but don’t worry, it’s perfectly safe. Afterwards, head to the nearby Old Bushmills Distillery, Ireland’s oldest working distillery, where you can enjoy a tour and a wee dram. Feargal Lynn is a traditional musician, storyteller, guide and local historian. Spend time with him in his native Glens and learn about their geological history. 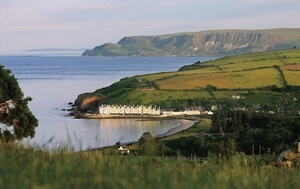 All nine of the Glens, bar one, sweep downhill from Antrim's volcanic plateau to the sea. “And that,” says Feargal pointing to the ominous waters of the North Channel, “used to be the only way out of here.” It’s this isolation that has left the Glens of today with cultural riches and a traditional sense of communal identity. 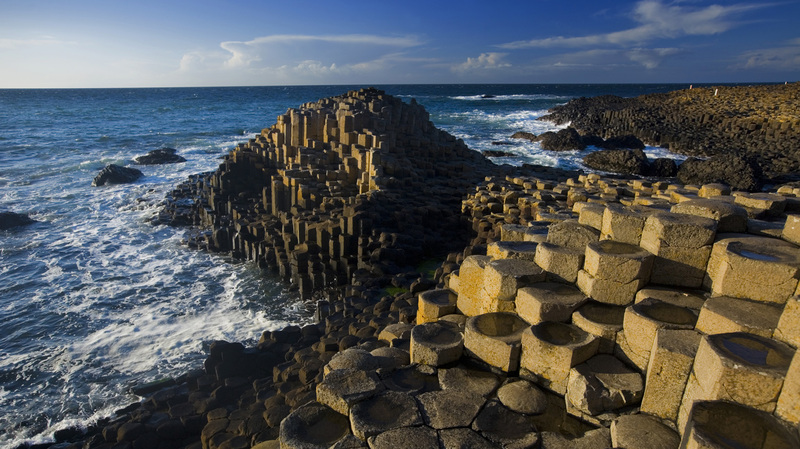 Now for the gem of this serrated coastline, and a UNESCO World Heritage Site – the Giant’s Causeway – 40,000 basalt columns, formed by molten lava cooled into hexagonal dark stone steps. The Causeway legend claims the great Celtic warrior Finn MacCool built the basalt highway to Scotland to challenge a rival giant, Benandonner, to battle. But Finn’s first glimpse of the enormous Scot sent him scurrying back to Ireland, where his quick-witted wife disguised him as a child. Benandonner arrives, sees the hulking baby, reasons ‘If that’s the kid, I don’t want to meet the father’ and turns tail back to Scotland, ripping up the highway behind him. However, scientists believe that the Giant’s Causeway was formed by an ancient volcanic eruption 60 million years ago. Either way, this haphazard grouping of columns is nothing short of outstanding. There’s also a fantastic visitor center for you to discover more, and maybe make your own mind up as to where the Causeway came from. The Giant’s Causeway is an official UNESCO World Heritage Site. There are four walking trails at the Giant’s Causeway, which boast amazing views of the area. They have been recently upgraded and are color coded. 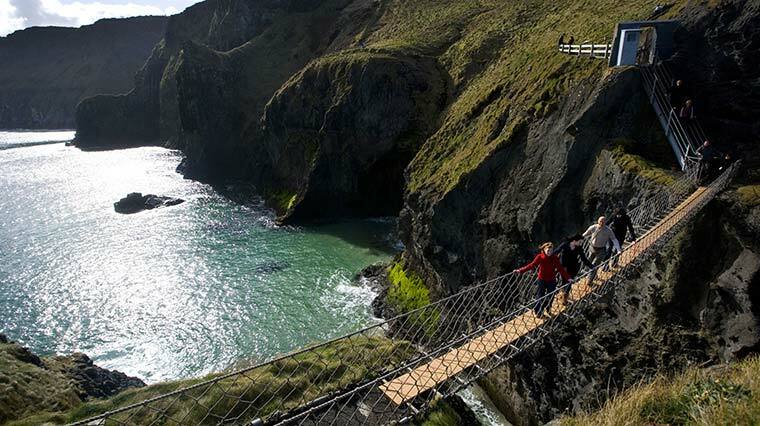 You can even walk to the Carrick-a-Rede rope bridge, 12 miles away along a coastal path. The Causeway is accessible in a day trip from Belfast, as it takes about 1 hour 30 minutes by road. 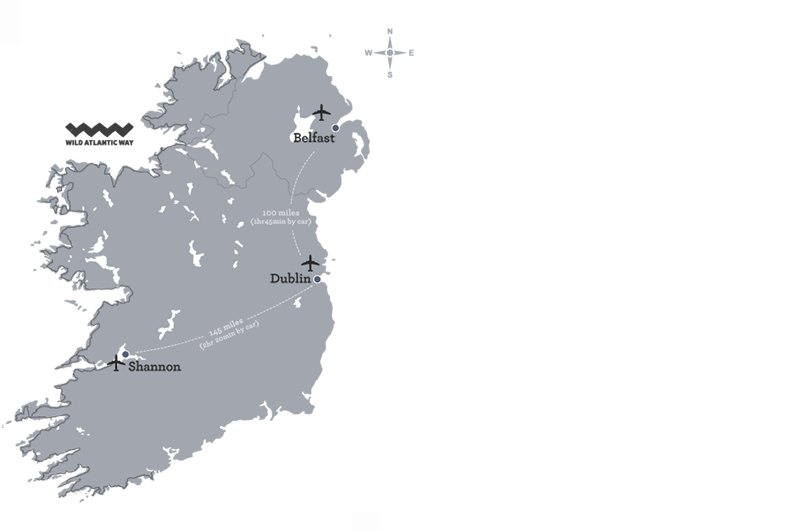 It is 2 miles from Bushmills village, 11 miles from Coleraine, and 13 miles from Ballycastle. 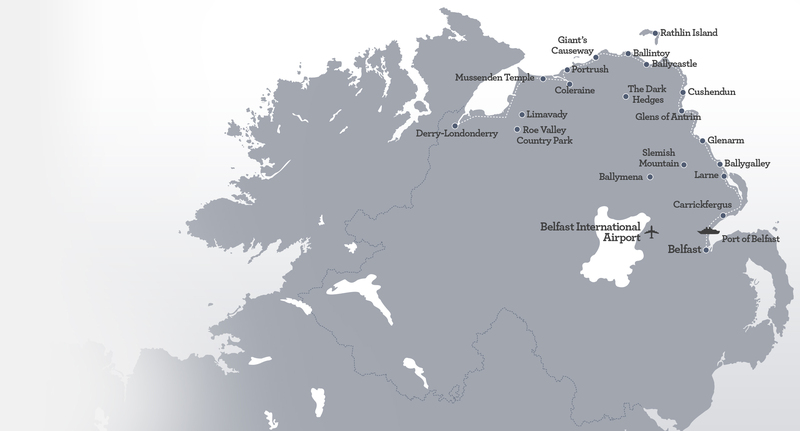 A 33 mile walk from Portstewart to Ballycastle passes by the Giant’s Causeway along the Causeway Coast Way. The walk to the Carrick-a-Rede rope bridge is made up of gravel paths and stone steps, so good walking shoes are recommended.